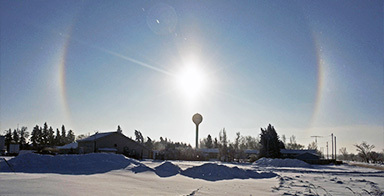 Langenburg is experiencing a lot of economic growth. 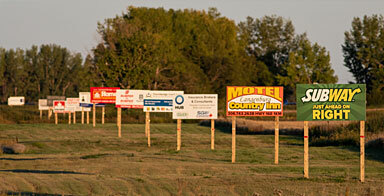 We are located both along Highway 16 and near four booming Potash mines. Our population is on the rise and it is great to see many of our youth returning to Langenburg, to work, build new homes and raise their families. 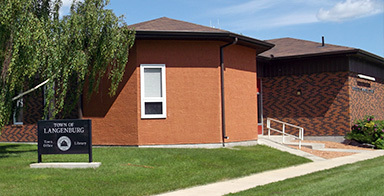 Langenburg has a Health Centre that is second to none. It is presently staffed with a full time Physician and Nurse Practitioner , 2 part-time Physicians., Lab Technician. X-Ray Technician and Ambulance services. Our community is also served by the RCMP and a 20 man volunteer Fire Department. Our Town Council continues to carry out the goals set out in our Strategic Plan. We offer reasonably priced residential lots, maintain our streets and infrastructure, and supply the residents with one of the best RO water systems you will find in the province. The top priority on Council's agenda is to work together with the Good Spirit School Division with the planning of a new K to 12 school for our community which was achieved in 2016. 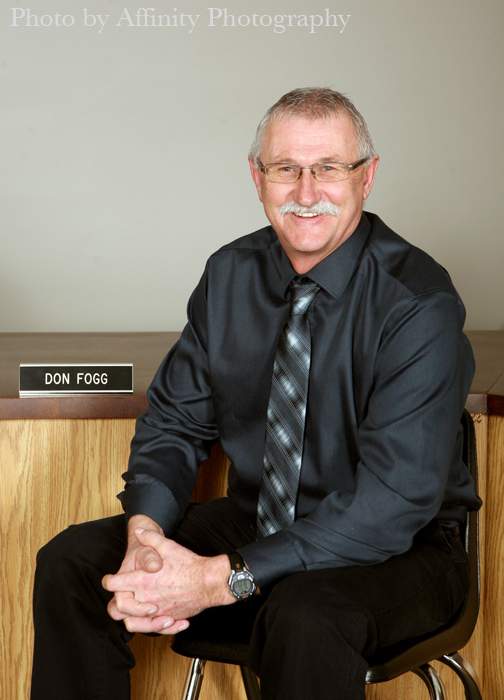 With the co-operation of the RM of Langenburg we have recently hired a Recreation Director as well as a Community and Economic Development Officers. These new positions will help attract new business and events to our community. 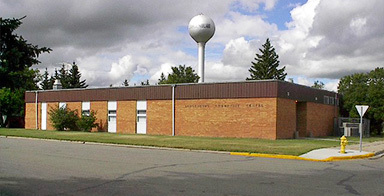 Langenburg is a vibrant community which offers many activities for all age groups. Thank you to our countless volunteers who willingly give of their time for the betterment of our community. Please check out our website for a full range of activities and services offered by our community. 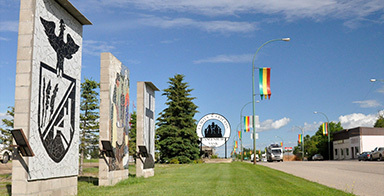 The Town of Langenburg - Community and Economy Growing Together.